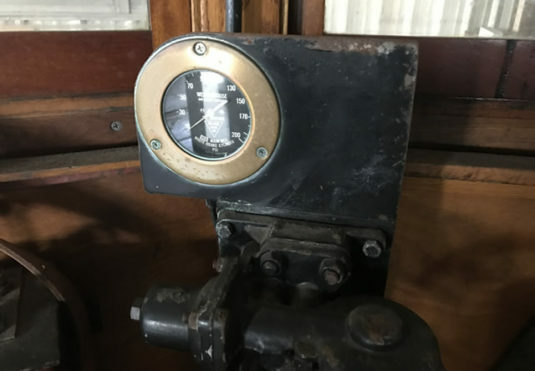 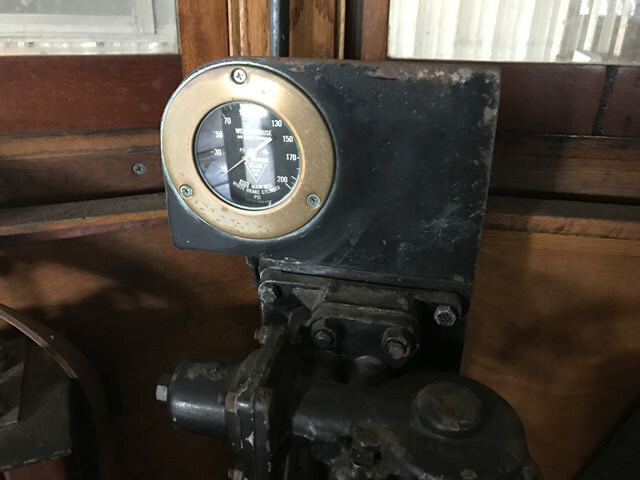 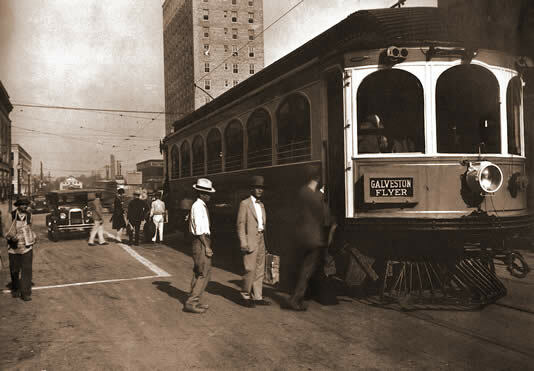 Steeped in history, Galveston Island has had a longstanding love affair with street-cars, which debuted on the island in 1867. 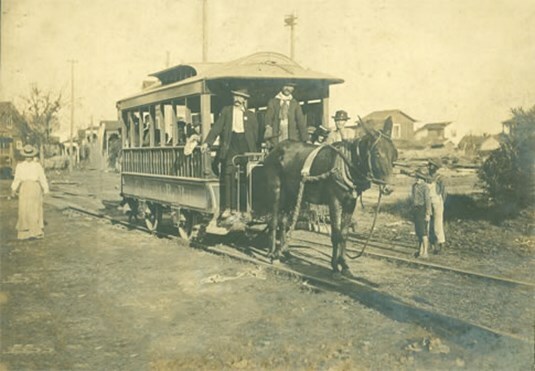 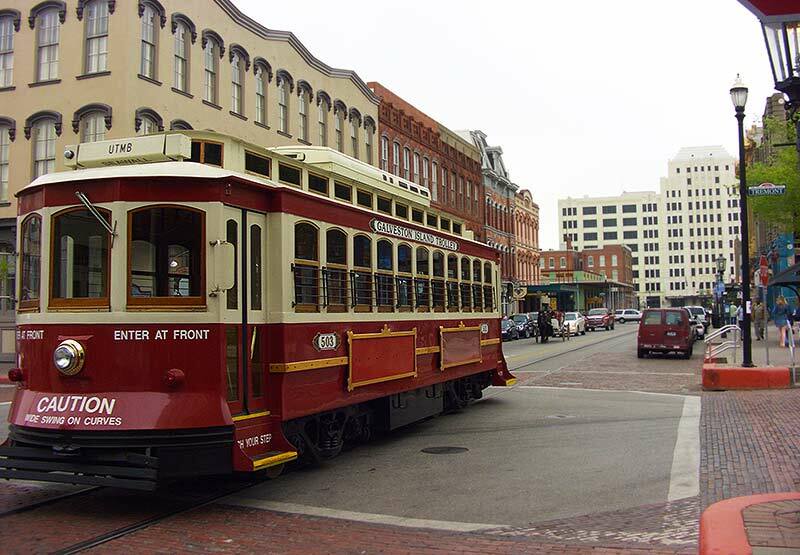 Original streetcars were pulled by mules until the electric trolleys were officially established in 1891, and remained in service until 1938. 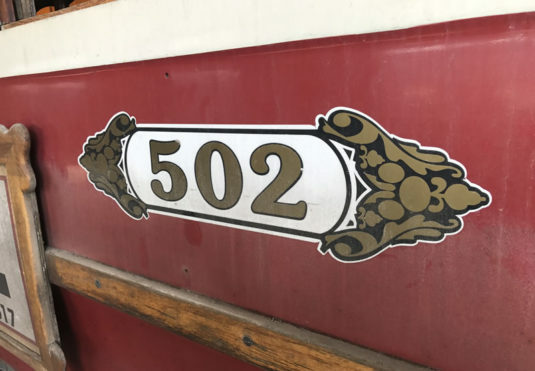 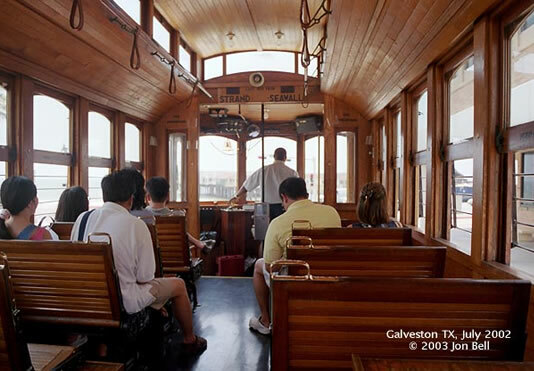 Fifty years later in 1988, a heritage streetcar system, Galveston Island Trolley, was opened and continued to operate until September 13, 2008, when Hurricane Ike made landfall, covering much of the island in up to 12 feet of storm surge, severely damaging all four of the vintage trolley cars. 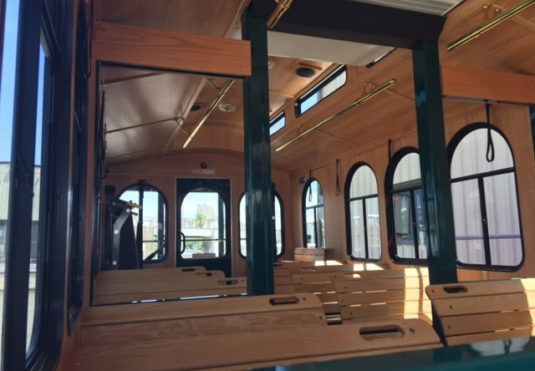 After Hurricane Ike, the Federal Emergency Management Agency (FEMA) and the Federal Transit Authority agreed to fund repairs to the streetcar system and the trolleys are expected to be completed and returned to the island by summer of 2018. 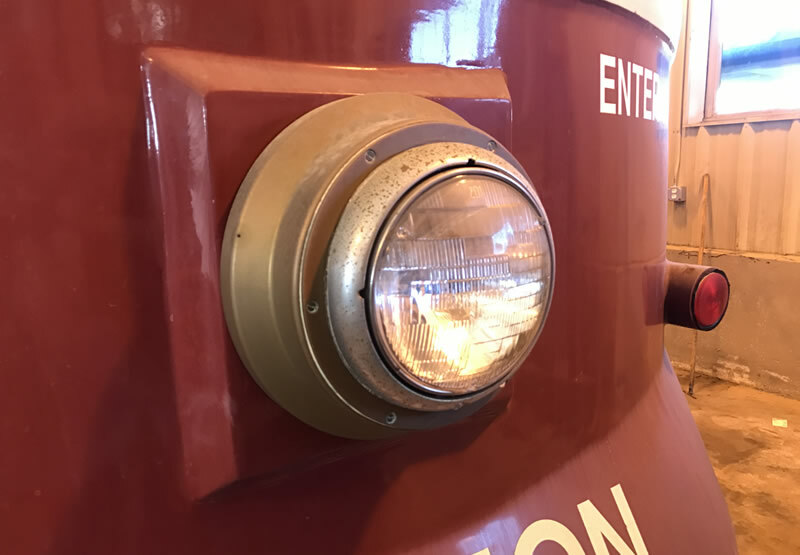 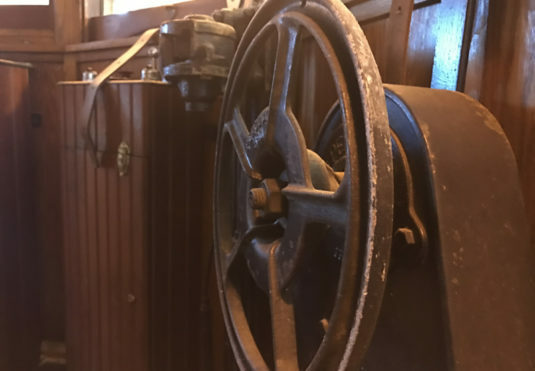 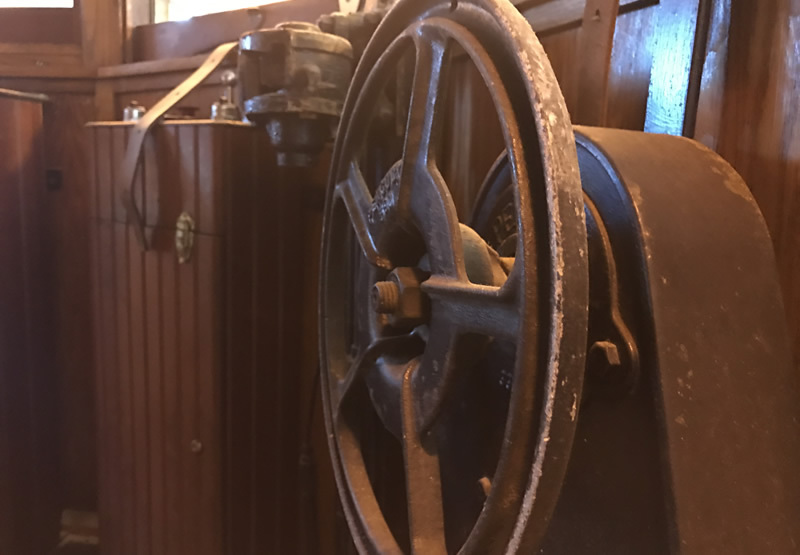 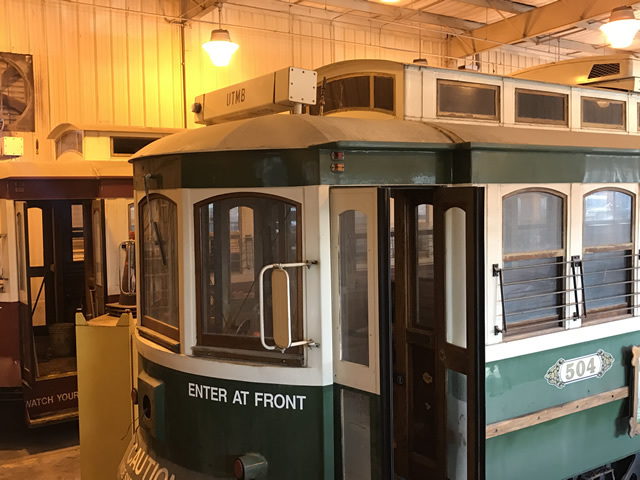 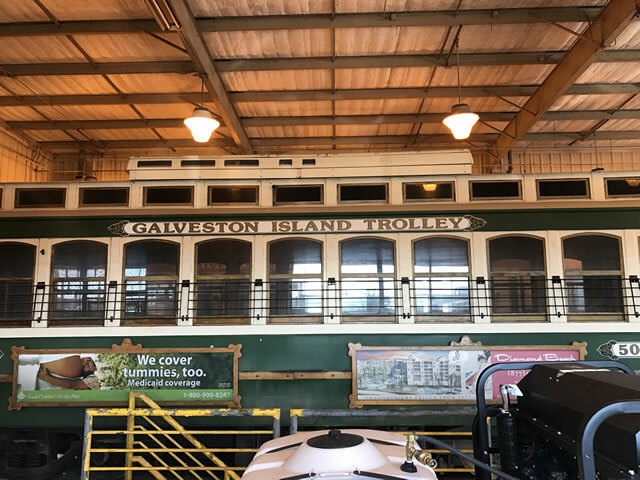 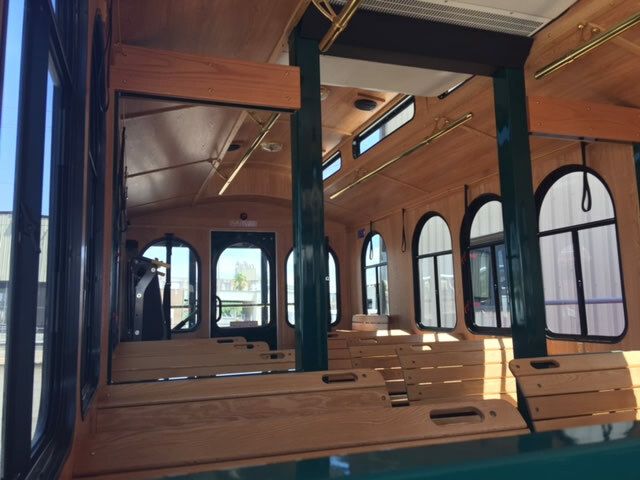 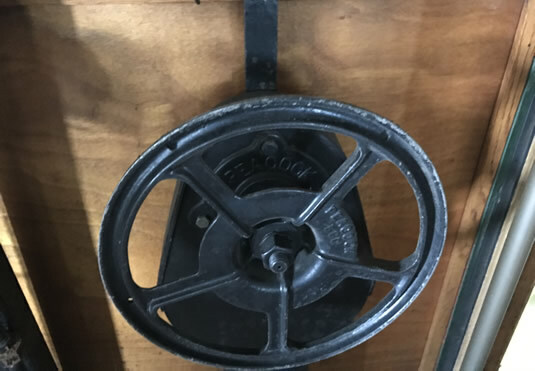 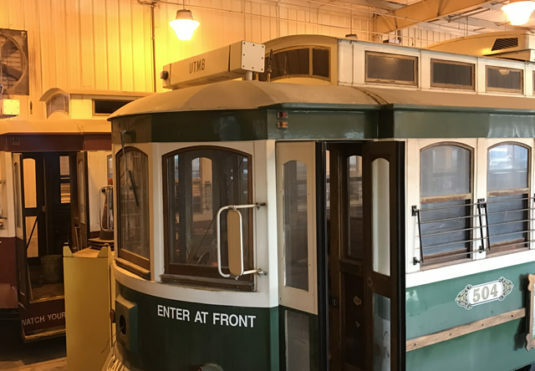 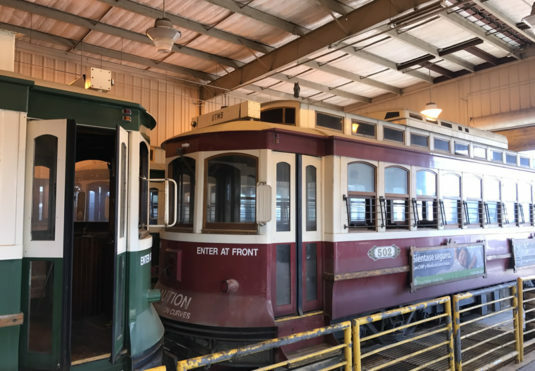 To expand the service area that the streetcar trolleys serve, the city of Galveston purchased four rubber wheel trolleys that will connect with the downtown trolley route, providing island visitors transportation from the historic east end of the island to the west, with numerous stops in between. 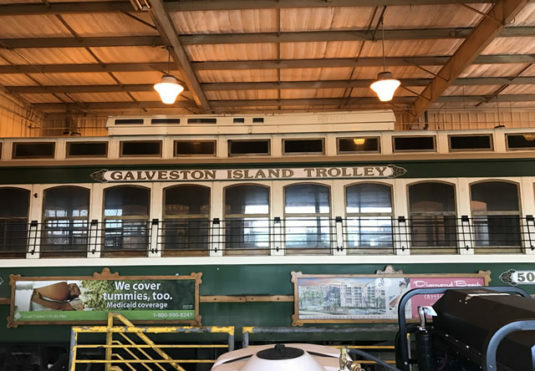 Until the streetcars return, the trolley buses will service a downtown route that has seven stops through Galveston’s historic downtown, and a Seawall route that makes frequent stops from Stewart Beach to Moody Gardens and Schlitterbahn.